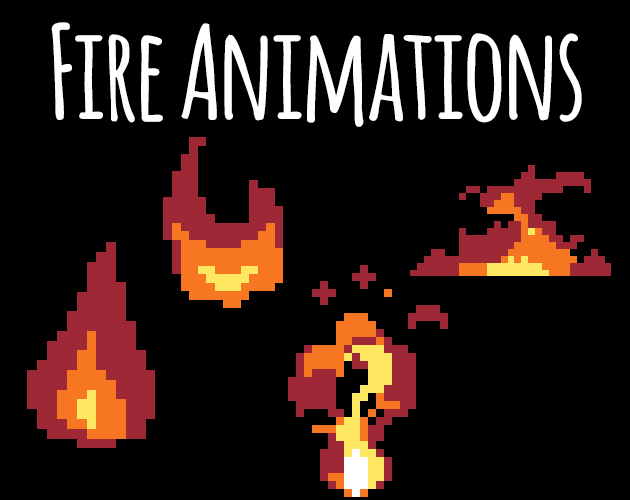 4 different fire animations fitting on a 32 x 32 pixel grid. Each animation is drawn by hand and is exported on it's own sheet with transparent background. The animations vary between 6 and 10 frames. I've used the Endesga 32 Palette to create these. 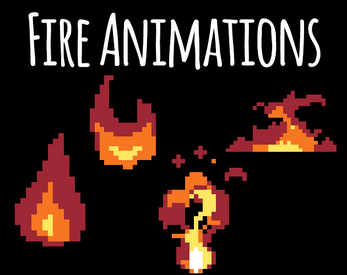 I used your fire sprite for level 3 of my game Jam submission, thanks a lot! Hello there. beautiful work! I dont know if its a error but there's a part of text saying that "These assets are Royalty-Free - Attribution is appreciated, but not required" but this is a "buying product". It means that once you've purchased the product you may use it as often in as many projects as you'd like without any royalty, sorry for the confusion.